Interviews with Fashion Editor Samuel Thomas and RENT veteran Andy Señor, Jr. 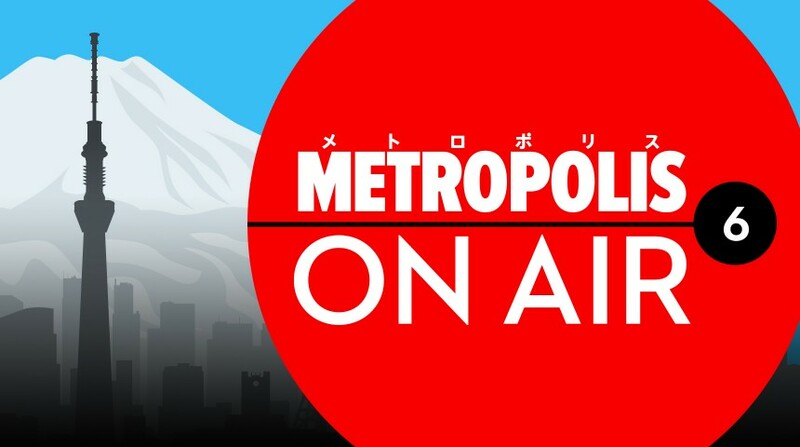 In this episode, we’re joined by Metropolis Fashion Editor Samuel Thomas to talk about the current state of fashion in Japan, how it has changed in recent years, and how it differs from the image that many outside of Japan may have. We also sit down with Andy Señor, Jr, a 20-year veteran of the musical Rent, to talk about the new Japan production. 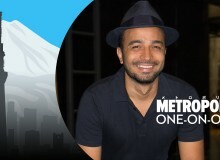 We discuss his history with the show, how Rent has allowed him to reconnect with his Cuban heritage, how the themes in Rent play to a Japanese audience, and much more. In addition to our two featured interviews, we step out into the rain to remember those umbrellas that are no longer with us—and how their loss has impacted our lives. Plus, we once again make a few trips to Classifieds Corner. 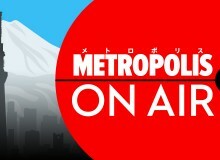 This week’s segments were recorded in studio and at various locations around Roppongi Hills. Samuel Thomas and Andy Señor, Jr.